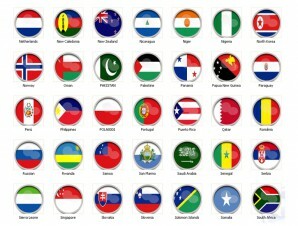 189 free round flag icons representing countries and unions all over the world in PNG format. 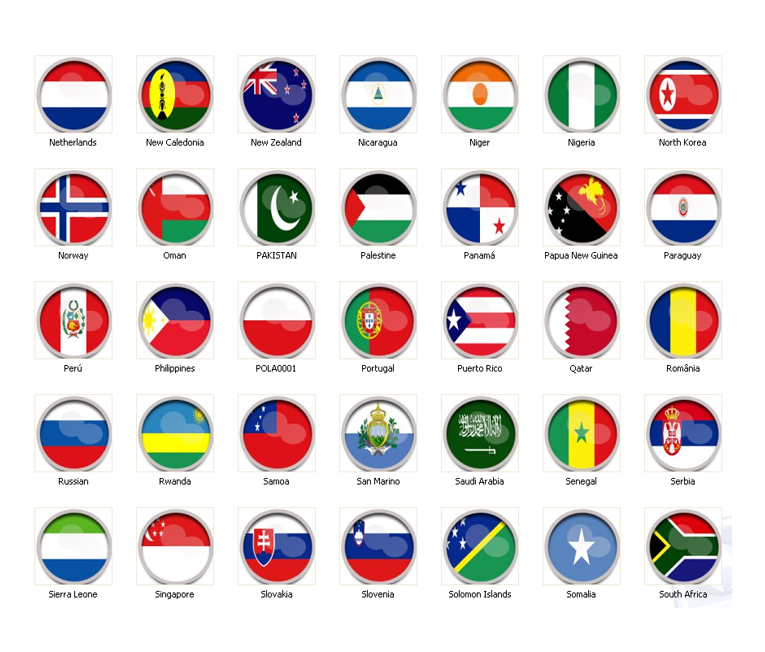 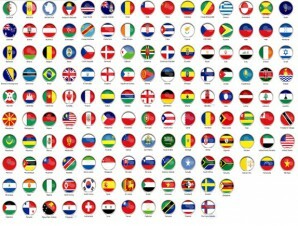 189 free country flags round icons representing countries and unions all over the world. 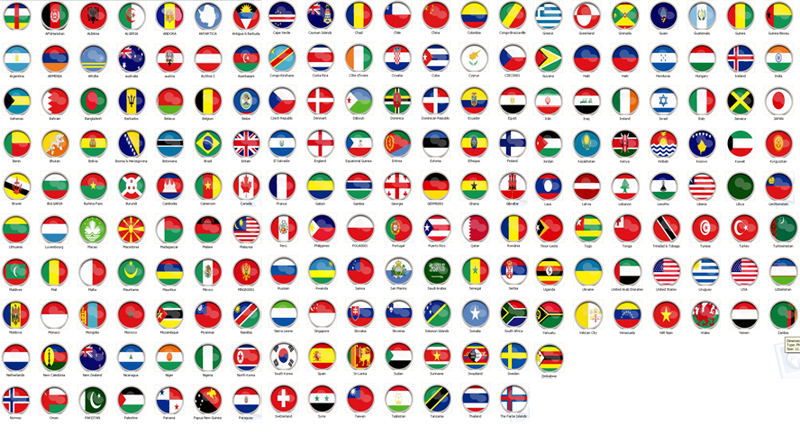 PNG format.. Sizes :16×16 px, 32×32 px, 64×64 px, 128×128 px.